By nature, educators tend to look at Sept - June as "the year" rather than Jan - Dec. We just can't help it. Also by nature, we tend to spend the final stretch of the school year reflecting on everything that occurred. Of course, we invite students to go through this process - reflecting on their growth, their memories, and their favourite parts - it's kind of an end of year tradition, I think. Given that I firmly believe in positioning myself as a co-learner alongside the students, I want to devote this end of the school year post to my reflection on what the students taught me this year. Just as they can learn from us, we can (and should!) learn from them. They have a lot to teach, when you pay attention. I've always known this - the idea that development is a continuum in which students travel on their own trajectories, but I feel like I really understood it this year, while seeing the benefits in action. More than ever I challenged myself as a teacher to incorporate a higher amount of small group learning tailored to a more specific range of needs. 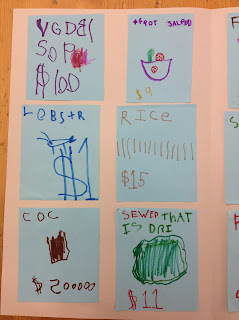 Once upon a time I may have given all students a similar language task - with all of them working on the exact same criteria - but my students reminded me of the power in turning this idea upside down. 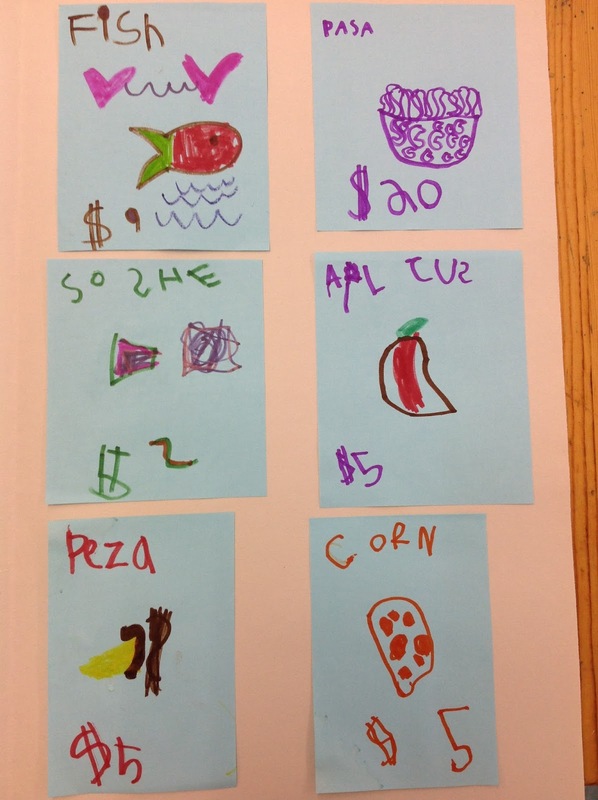 From the get go, I witnessed students achieving higher levels of success in our small literacy groups. By paying closer attention to where each student was currently at, my teaching partner and I were able to present students with more individualized tasks that were within their own zone of proximal development. 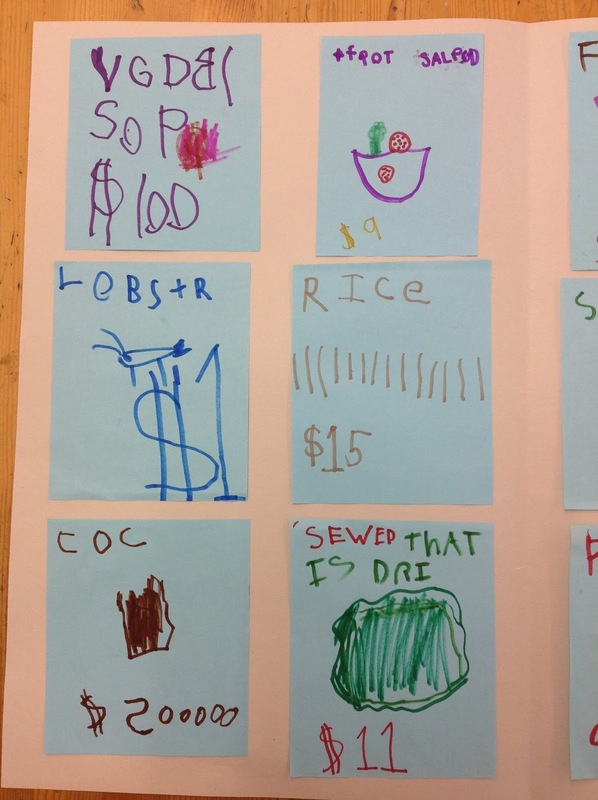 With this, comes not only higher success, but a far greater deal of student pride as students take note of their own mastery - which is a lovely thing to witness and oh so powerful for a Kindergarten's self image. I hope to continue this growth in my own teaching next year by not only having small language groups but also adding small math groups. I thank my students this year for reminding me of the good that can come out of re-framing how we approach group learning in the early years. 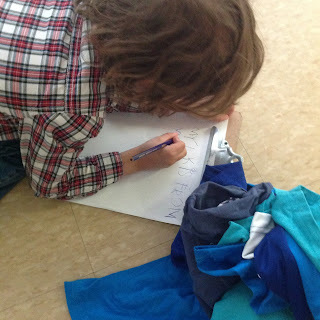 One of my favourite things about students in Kindergarten is how fearlessly they jump into everything new. While I don't recall my own specific feelings, I imagine walking into a new classroom (and your first classroom, at that!) as a new JK in September must be terrifying. But that's the thing - none of the students seem to be held back by this fear. This year I was so impressed with how the students in our room leapt head first into brand new routines, friendships, learning activities, outdoor experiences, and challenging skills. 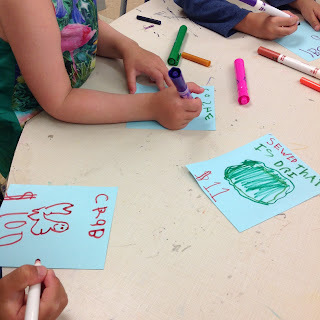 The idea of living like a Kindergarten student, without fear, really stood out to me this year and directly impacted by own practice in the following way. 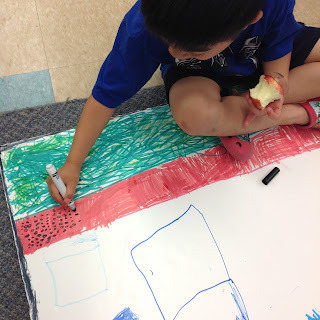 My teaching partner and I were thrilled this year to be invited to participate in a TDSB initiative called Kindergarten Leaders Inspiring Visions of Excellence (or Kindergarten L.I.V.E.). This incredible program brought together like minded Kindergarten educators to share ideas, develop common beliefs, and to learn from one another. Through Kindergarten L.I.V.E. I was able to welcome other teachers into our room to observe what we do and also presented my first professional development session for other teachers - things I am very proud of this year, and can also honestly say resulted in more self-growth/reflection than I ever thought possible. Yes, along the way, I may have thought once or twice "What if they don't like what I do? What if they disagree with my ideas about teaching?". However, from cues I took directly from the courage shown by the students daily, I pushed those thoughts aside and jumped right in without fear - something I am so, so thankful for after seeing the amount of professional learning that came out of it. "Mr. Seaman, I think we need a dance party". These words, spoken by a JK student, reminded me how important it is to ensure moments of pure joy daily in our classrooms. Yes, students should, and do, work hard in our programs - but it should never be at the expense of their enjoyment. I am a firm believer that above all else (reading levels or amount of known sight words for example) a student should think of school as a positive and happy place. Yes, those other things are important at times, but I believe they don't serve a student nearly as well as a good outlook towards school and learning. For this reason, our class has many, many, many dance parties. Sometimes we just need it. We stop what we're doing, meet on our central community carpet, and shake it to one of many songs (turns out this year my students were big Bob Marley fans! Who knew?). What I thought was so neat this year was how the students took this idea, internalized it, and started to articulate all on their own when they thought we needed to have a dance party. 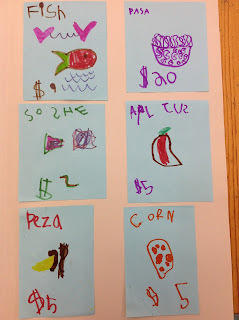 When the aforementioned student said those words (I'll admit it - it was after a whole group math concept - working on this!) I really took it to heart and felt so proud of the student for this important reminder. On one of our last days this year, we had a final dance party together after an absolutely enthralling student led discussion on the feeling of "joy". After dancing our hearts out (thanks for the soundtrack Taylor Swift! 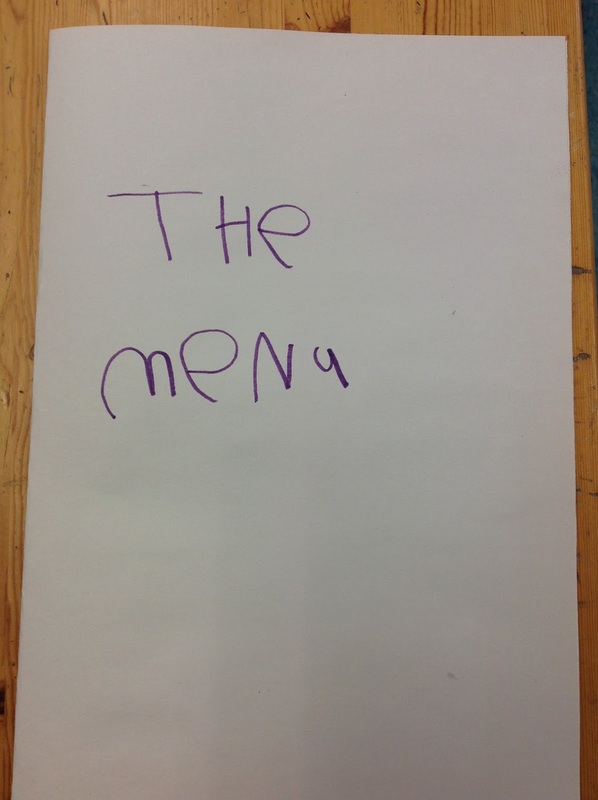 ), we closed our eyes and tried to describe what the joy felt like inside our bodies. I want to end the post with some of those student responses, since I think more than anything they will stay with me long after this year is gone. "Joy feels like I am running and running"
"Joy feels like I am in nature and it's quiet and I hear birds"
"Joy feels like a party in my brain"
Thank you students for this year, it's been joyful. 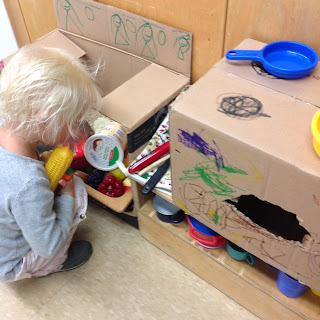 As I've mentioned before, the Reggio Emilia approach is so much more than a wicker basket or mason jar here and there. 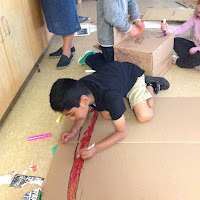 Yes, there is an aesthetic element to the approach - but to simply boil Reggio down to that single attribute glosses over the multitude of brilliant ideas and approaches that are part of this educational philosophy. For me at least, the hallmark of the approach has little to do with aesthetics and much more to do with listening to student interest and using that to guide further learning. 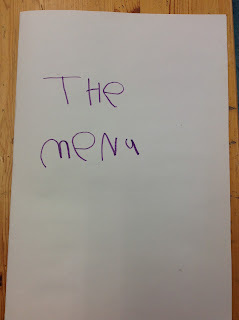 More often than not, this tends to unfold in a project approach - and here we find my favourite element of being "Reggio inspired". I want to share a project that's unfolded in our classroom community this year, and use it as a springboard for discussing the benefits of taking a project approach in early childhood learning. 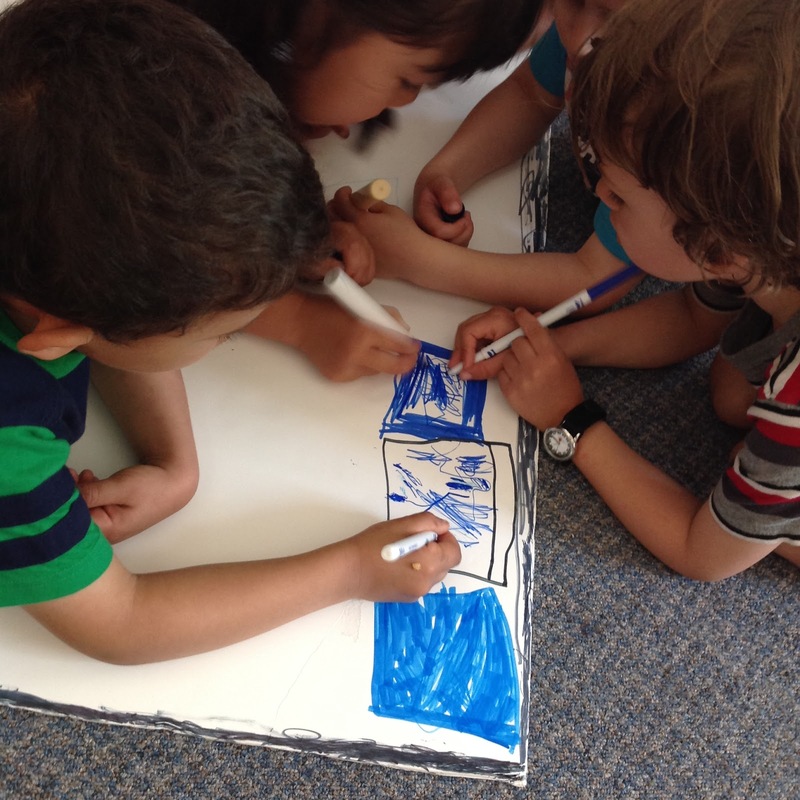 Our school is located on Toronto Island - just across Lake Ontario from Toronto's beautiful waterfront. One of our more iconic waterfront landmarks is Captain John's Harbour Boat Restaurant. Once upon a time it was a beloved dinner outing for families and many Torontonians fondly recall the red velvet interior and luxurious lobster meals. However, after going bankrupt, closing down and falling into dis-repair, the former "floating seafood restaurant" has become notorious for being a bit of an eyesore. Love it or hate it, it's certainly a well known part of Toronto's waterfront. Given that many of our students live in this area, and pass Captain John's daily, it was no surprise that they were all abuzz when it was announced that the boat was going to be towed away from the harbour after being there since 1975. Sensing the high level of engagement and interest in this real life event, we provided students additional opportunities through research, collaboration, and critical thinking to consider how we could create a "Captain John's dramatic centre". 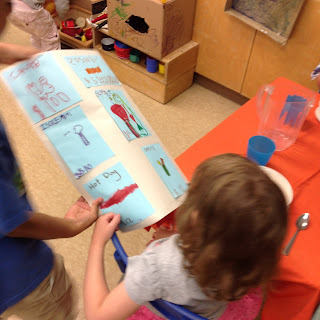 Some photos of the process are below, along with documented small group conversations. 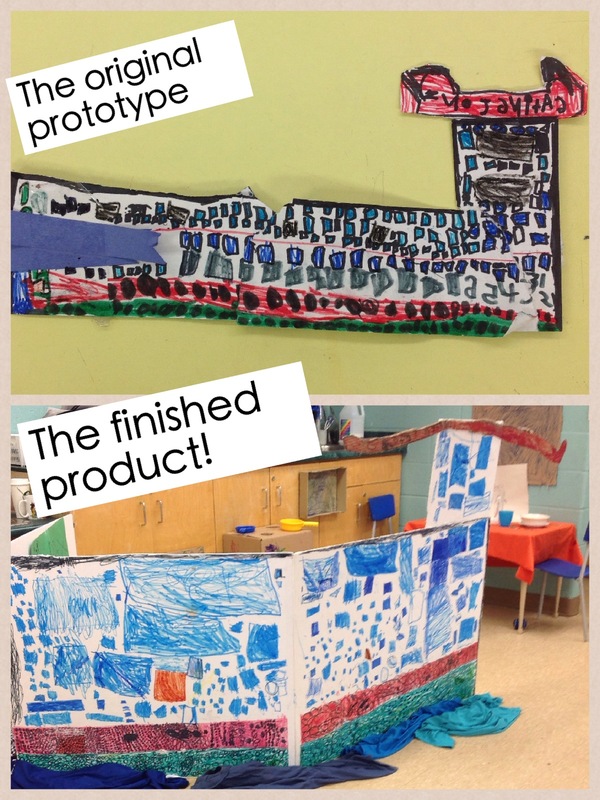 This process was incredibly important (moreso than the product, really) as it allowed students to share and build knowledge. 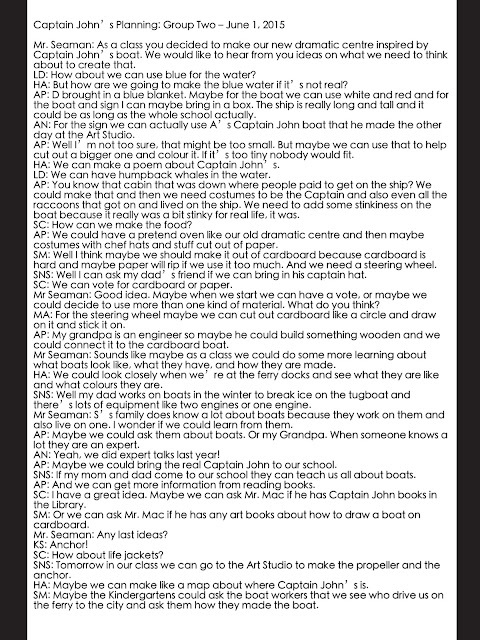 It removed myself and the other classroom educator as "experts" and resulted in the students coming up with their own ideas on how to design and build the boat. Giving the students this independence and ownership over their learning is instrumental in the project approach and results in authenticity in the final work. 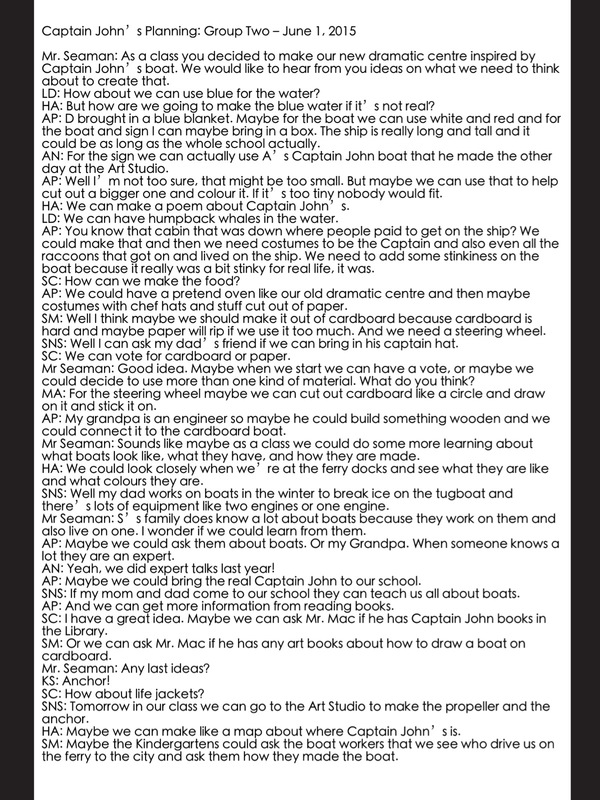 As we continued these conversations and took part in additional research (including a community parent who works on a boat coming in to answer our questions!) we then entered the construction phase, and students chose to use the initial drawing of the boat as a prototype. 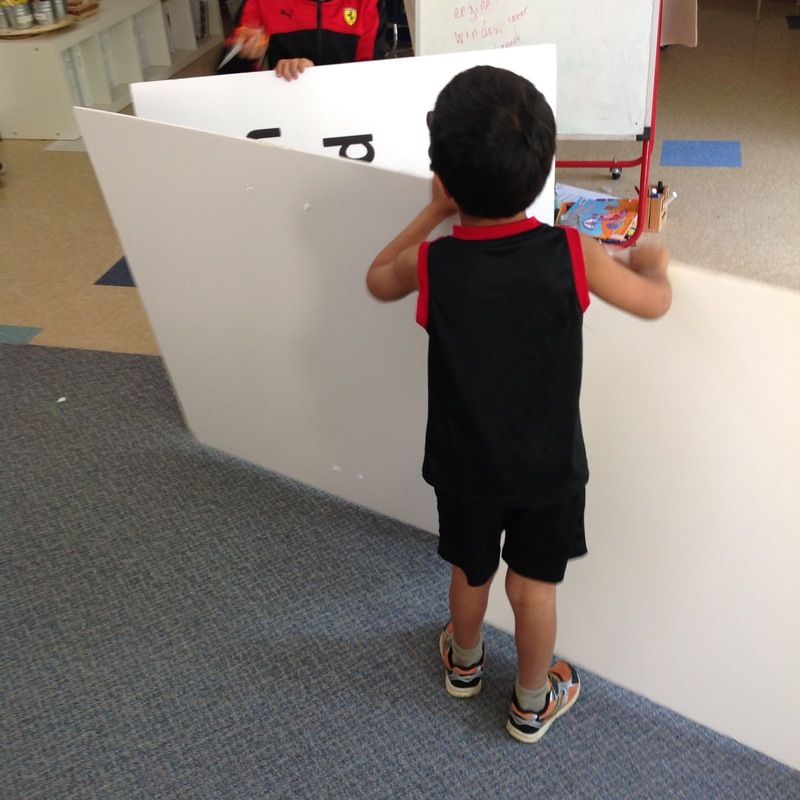 Using leftover foam core from the school musical as well as cardboard donated from families, our inspired students got to work. 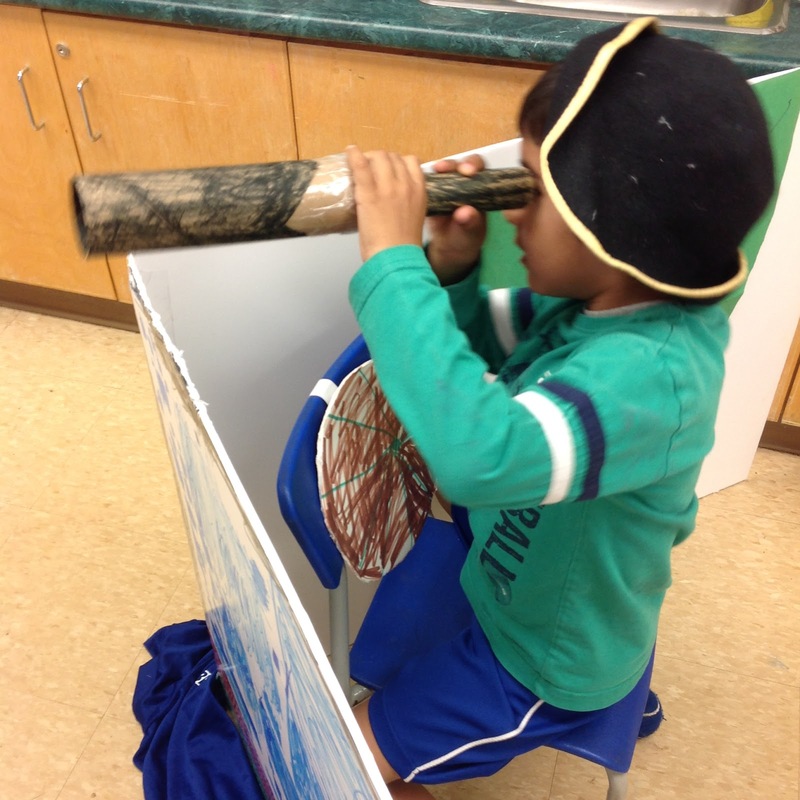 Again, throughout this Reggio inspired process, we as teachers positioned ourselves as active participants and co-learners. We were never "in charge" of this process, and were delighted in how so many students let their leadership and teamwork skills shine. 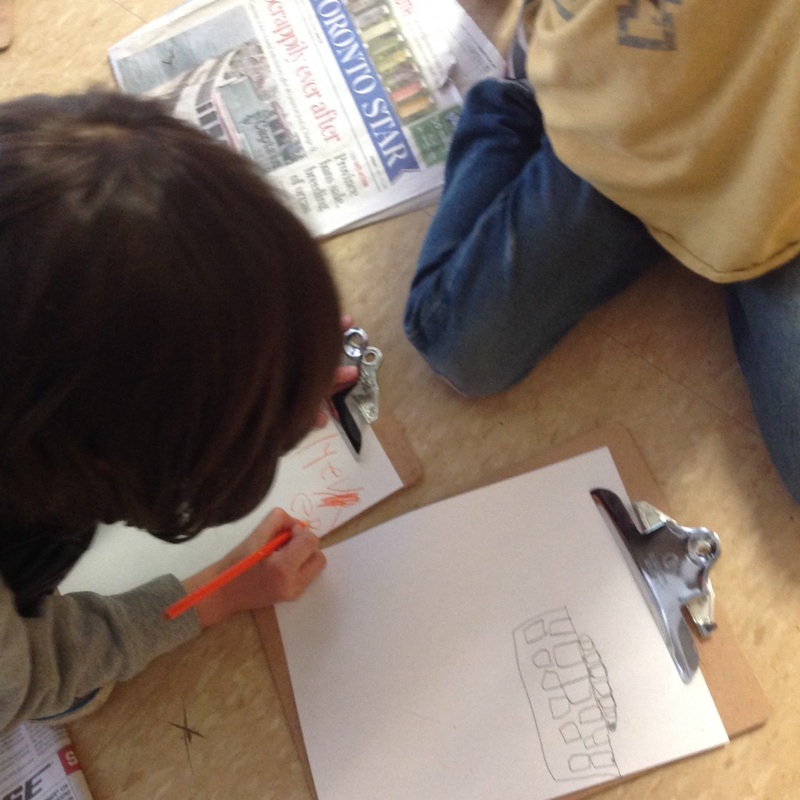 As well, we observed all sorts of mathematical conversations and thinking about measurement and spatial reasoning as students went through the process. Another benefit of the project approach is that it allows students to fulfill curricular expectations in meaningful and play-based ways. It should also be noted that in a project approach no student is ever forced into it. If Reggio is truly about following student interest, we have to leave room for the fact that not all students may be interested. 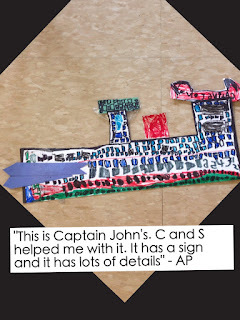 While many students chose to work together in the ship's creation, several others opted to continue learning at our other play based areas in the room, and we had no problem with this. Again, we strive to keep things authentic at all times. 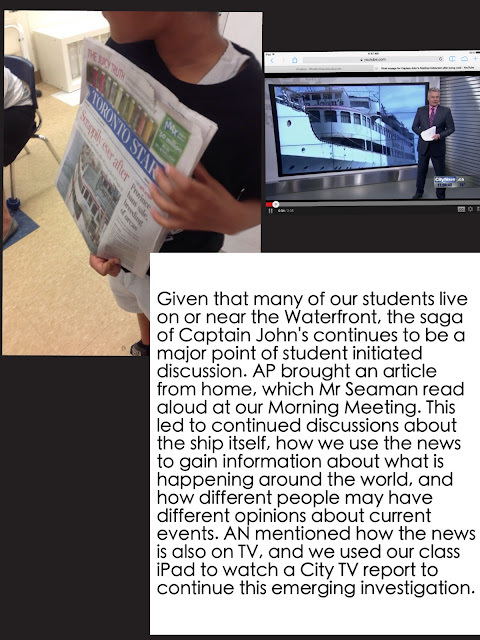 It was neat to observe, however, how the project naturally expanded to involve these other learning centres. 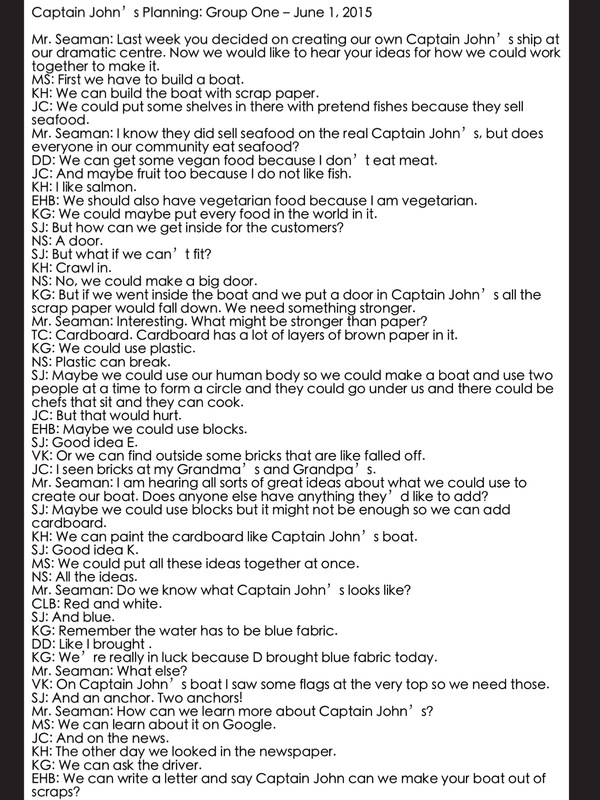 A group of students who were not involved in the actual construction decided to use our Writing Centre to create a menu for the restaurant inside the ship. 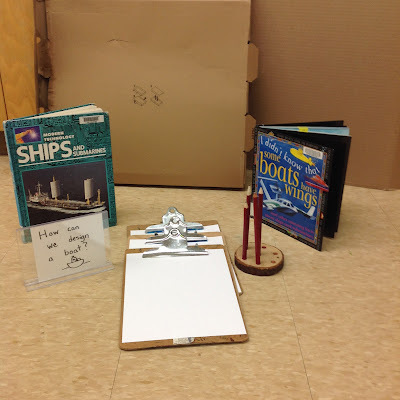 Students used their emerging literacy skills in this exciting extension of the original project and we as educators happily went along with it! Students worked incredibly hard on every aspect of the project, and as we got closer and closer to completion it was lovely to see the pride students had in their work. I stopped to reflect on the fact that this pride, not to mention all the learning that had taken place, would have been completely missed if this dramatic centre was teacher selected and teacher created. 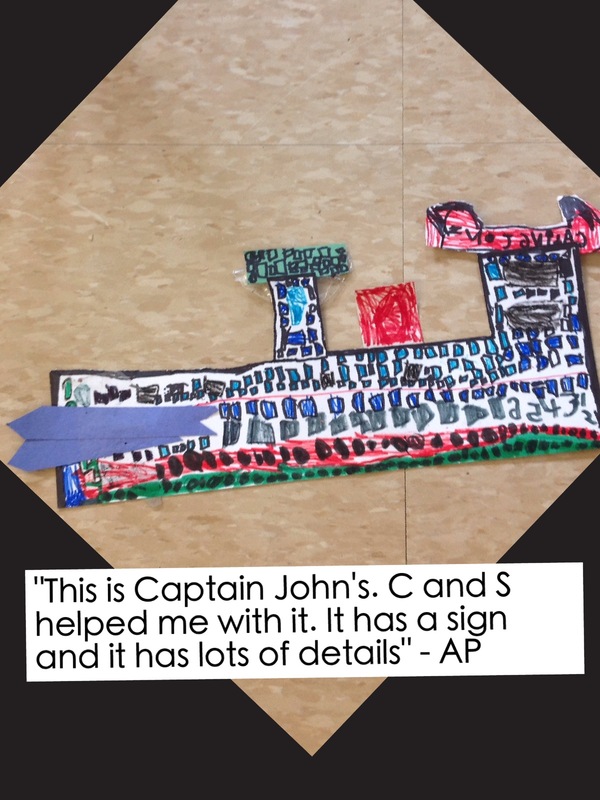 Today, all the parts were put finally together - and our very own Captain John's floating restaurant officially opened in Room 109. 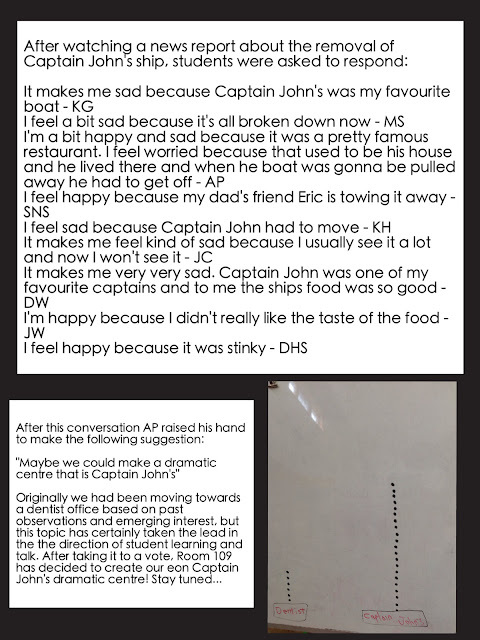 There were customers, chefs, waiters, and yes, even students playing the part of the Captain himself! Excitement was at an all time high, and students took part in dramatic play in an area completely inspired, designed, created, and built by them. Child-centered practice, hands-on learning, imagination, creativity, collaboration, critical thinking, cross-curricular expectations, authenticity, student ownership, independence, pride, and JOY - this is why I love Reggio and the project approach.